Everyone who saw the construction site will know that the concrete formwork was temporary structure for concrete pouring, no matter it was plywood, or steel or plastic formwork, they will be dismental after the concrete solid. One of the features of plastic modular formwork we use is high strength and high toughness, it can be reused about 100 times when properly use, more suit to use at site than plywood formwork, and lower the average cost of construction. Generally traditional formwork need to use oil to dismental the formwork easily, but plastic formwork need no oil, hence to reduce the working time and improve the efficiency, most important, the boss will save money from this. To the small construction company like us, sometimes the business will result in success when you choose the right materials. 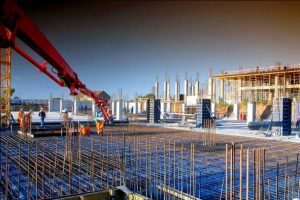 Another feature of concrete forms is that the plywood formwork was set up by drawings or design at site, which makes the size of formwork structure has some differences from drawing inevitably, because it is hard for worker to cut exact size by hand . Plastic modular formwork was made by mold in factory, the size of panels was fixed, the worker need only set up the panels and need not cut or nail at site, this can guarantee the structure size will be exact same as design drawings, it also reduce the working time at site, suit to the project with strict requirement for the structure size. 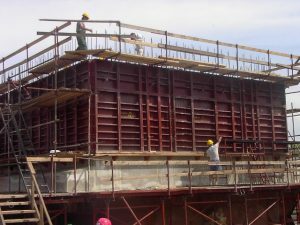 The third feature of formwork is that the concrete forms must guarantee the strength of the structure, and keep position at site. The plastic modular formwork made by engineer class plastic material with fiberglass, its strength is much more than plywood. Besides this, because of the preservative of plastic formwork, it can be used for basin or project with high humidity. A large number of formwork use for construction, result in the big waste of wood. Plastic modular formwork has an advantage that the plywood formwork cannot match, that is 100% recycled. More and more country realize the importance of protect environment, the plastic formwork must be welcomed by the market. For all above, we will use plastic modular formwork more in the future. 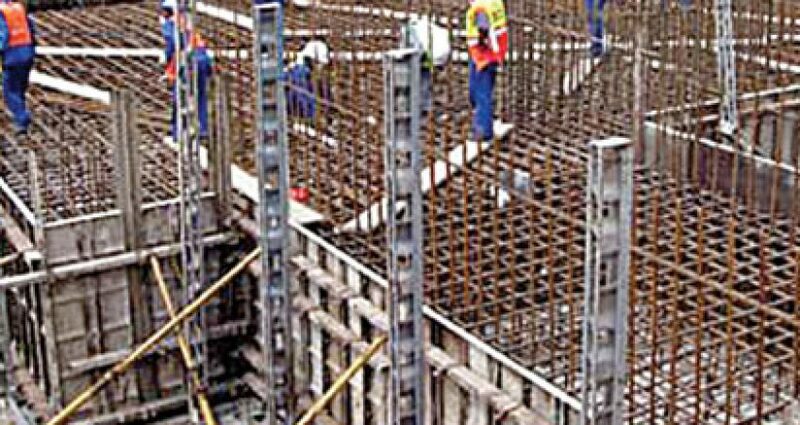 BOFU is the professional supplier for construction material, main products is modular formwork system and its accessory. With our advanced system, BOFU will help you to build faster. © Copyright 2015 BOFU. All right reserved.